Alcazar: The Forgotten Fortress is a dungeon action-adventure game, similar to Dungeon Master and The Legend of Zelda. 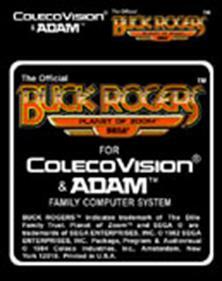 It was released in 1985 for the Coleco Adam computer and accessory. 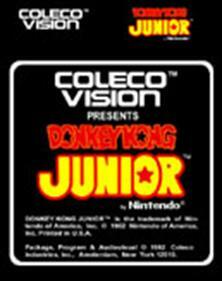 A downgraded ColecoVision-only version later the same year. 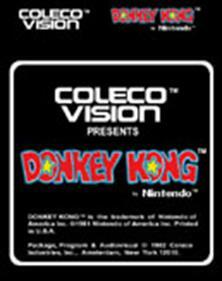 It was created by Tom Loughry from Activision, graphics by Keri (Janssen) Longaway. 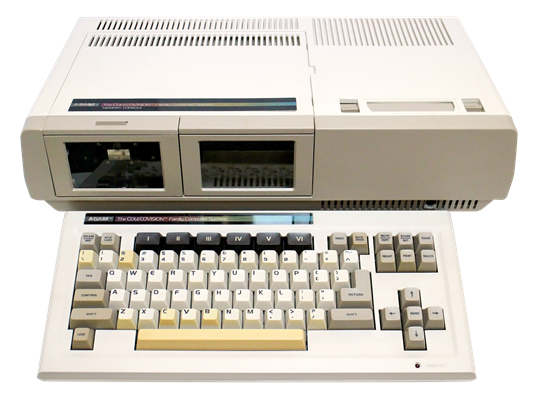 The game was also ported to the Commodore 64 later. 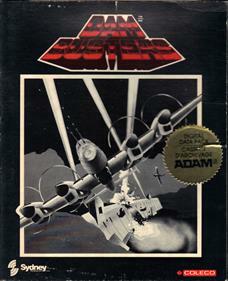 The Dam Busters is a combat flight simulator set in World War II, published by U.S. Gold in 1984. It is loosely based on the real life Operation Chastise and the 1955 film. 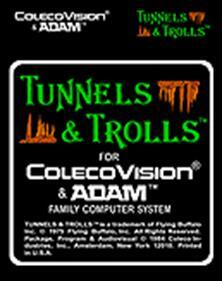 Welcome to Zork 1: The Great Underground Empire. 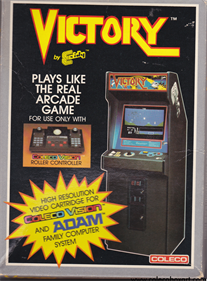 It beckons you into a world fraught with danger and discovery. Using all the cunning you can muster, you'll plunge far below the surface of the earth in search of the incomparable Treasures of Zork. But this is no mere treasure hunt. During your amazing journey you'll come face to face with creatures so outlandish they defy description. And you'll wander through an underground domain so vast, with so many twists and turns, it can offer you new surprises no matter how many times you explore it. 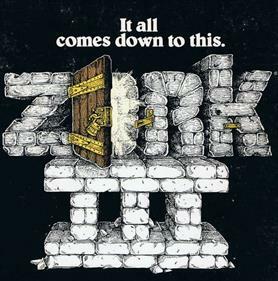 The game starts where Zork II leaves off, and there is less of a focus on a pure treasure hunt and more on proving worthiness to become the Game Master.